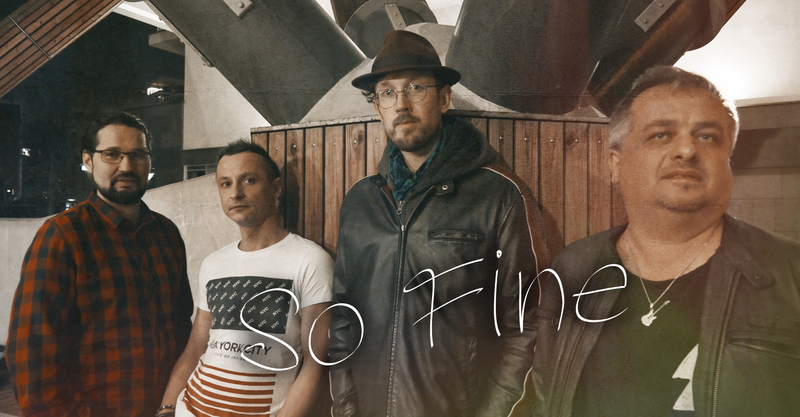 So Fine are a rock & pop band fronted by British singer Mr. Ged Maloney. The group´s repertoire includes the best of the British and American rock & pop music, but also their original music - the band has recently released a debut single and video called Hard Life. GED MALONEY (guitar, lead vocal) is a singer and songwriter from England. He grew up in a town called Runcorn near Liverpool, where he started playing guitar and singing at the tender age of 13. He began playing the club Circuit in Liverpool with his band Pulse and at the age of 21 had a regular weekend concert at the World Famous Liverpool Cavern Club. As his reputation grew, Ged and the band took their music to Ireland, Berlin and Austria. 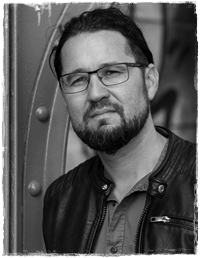 ONDŘEJ TOUL (guitar, backing vocals) was born in Pelhřimov, where he studied at the Elementary School Of Art. As a lead guitarist and vocalist he has toured and recorded with bands such as ToulBox, ExExperience Hendrix Revival or Bad Name. He is also currently performing with the bands Bon Jovi Tribute Prague, Dan & Andy and with his own show. Toul is also a composer and produces his own original music. 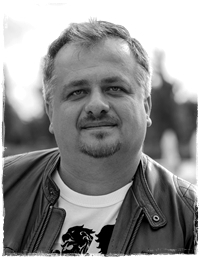 ROSTISLAV MÁCA (bass) originates from Dačice in South Bohemia. After his first engagement in band Runaway he moved to Prague, where he took lessons from great bass players - Petr Pavlík, Richard Scheufler or "Guma" Kulhánek. He performed with various bands and styles - jazz (Ad Lib Combo, Juice Big Band), funk (Mikiho Pupík) and in 2002 he set up his own band Atarés, where he is devoted to latino and Cuban music up to the present. 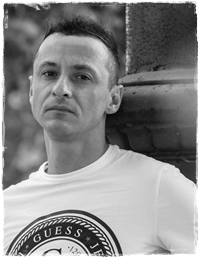 MILOŠ NOVÁK (drums) originates from Cheb. After four years of studying clarinet at the Elementary School Of Art he switched to drums. He was also taking lessons from Pavel Razím at the Rock School "Mlejn". Miloš performed at various band, such as Horváth band, Frenzy, Vlasta Horváth, Blues Roberta Slezáka or Lahvátor.